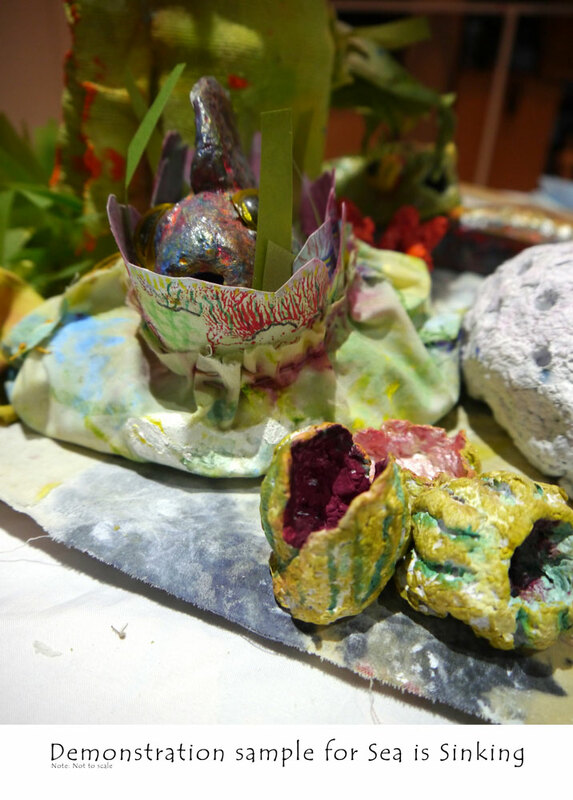 Fern Smith owns and manages FernArtz website since 1999. 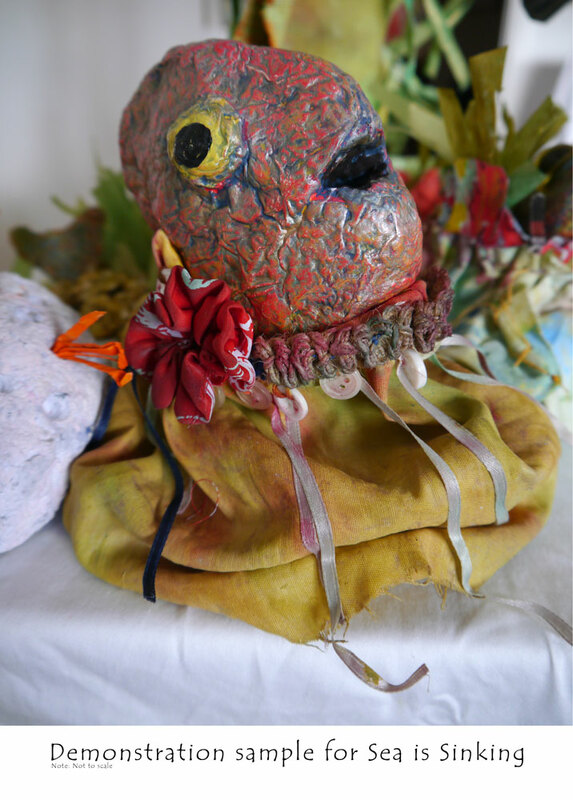 The website includes a family of artists: Joy Hester, Gray Smith, Peregrine Smith and myself. 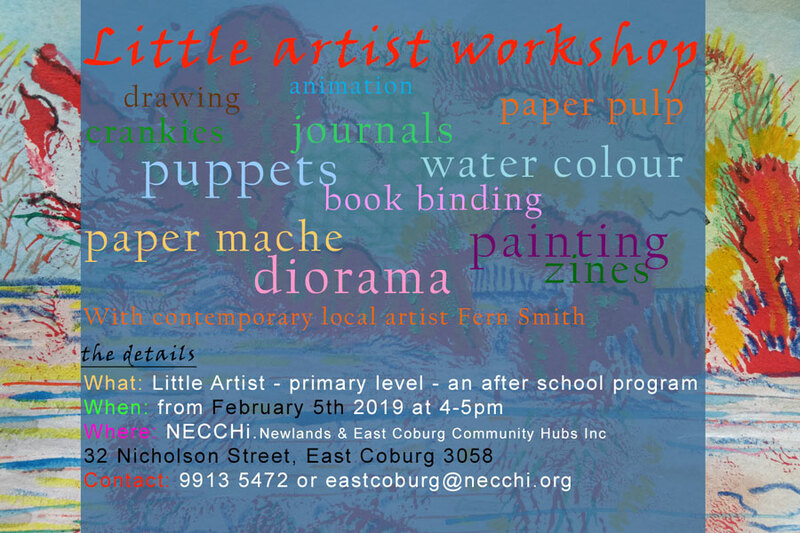 Fern Smith is a contemporary artist with her shop front art studio in Merlynston a small hamlet in Coburg North, Melbourne Australia 3058. 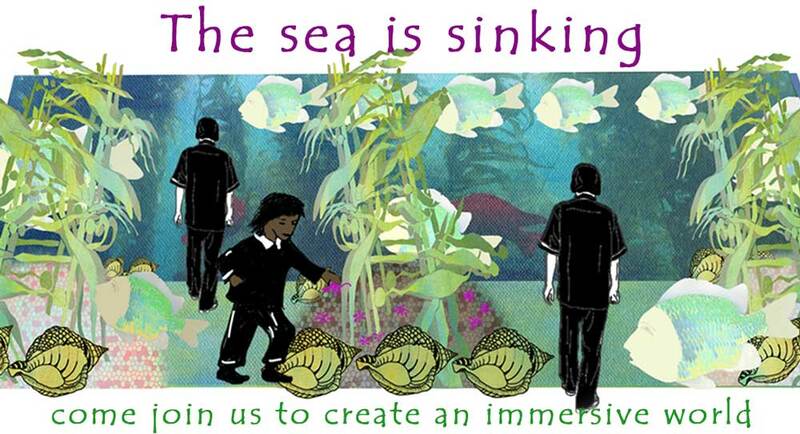 Come join us to create an imagined under water world inspired by Port Phillip Bay. 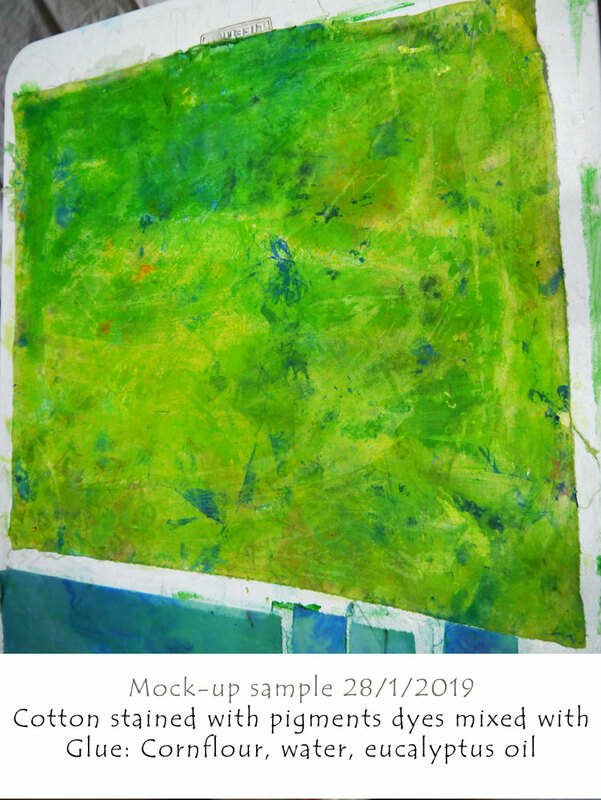 Free drop in workshop. 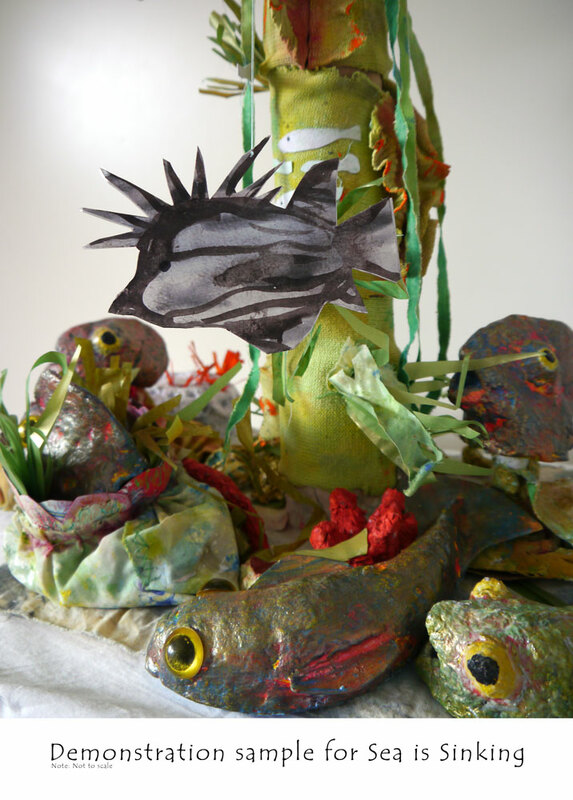 Come and play with artists Youbi, Maggie and Fern in creating fish and marine world things. 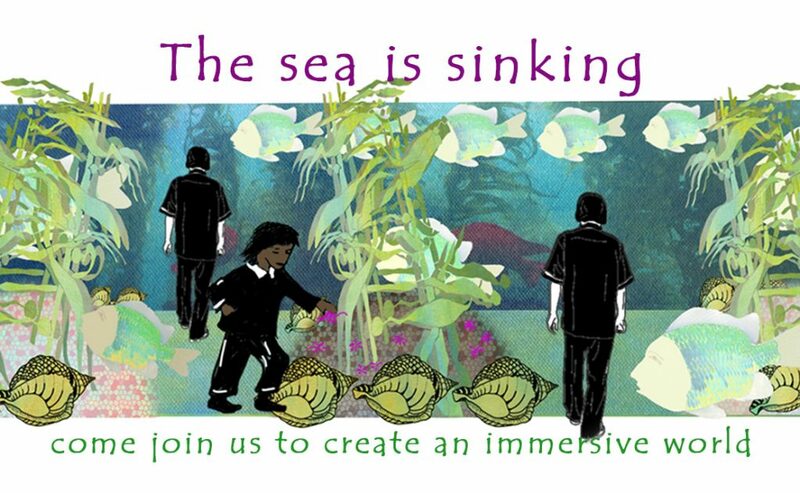 What you make on the day goes into an interactive immersive installation The Sea is Sinking – your name will be attributed to being one of the creators. 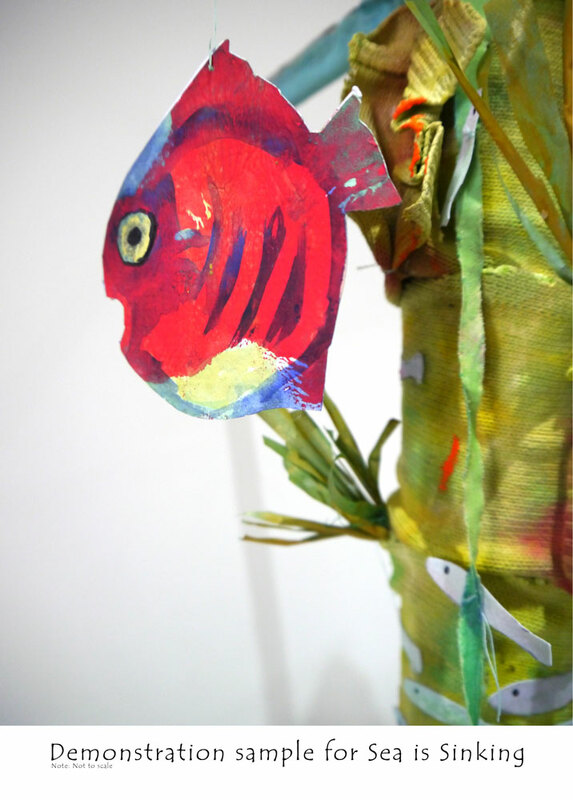 We are trialing our workshop. 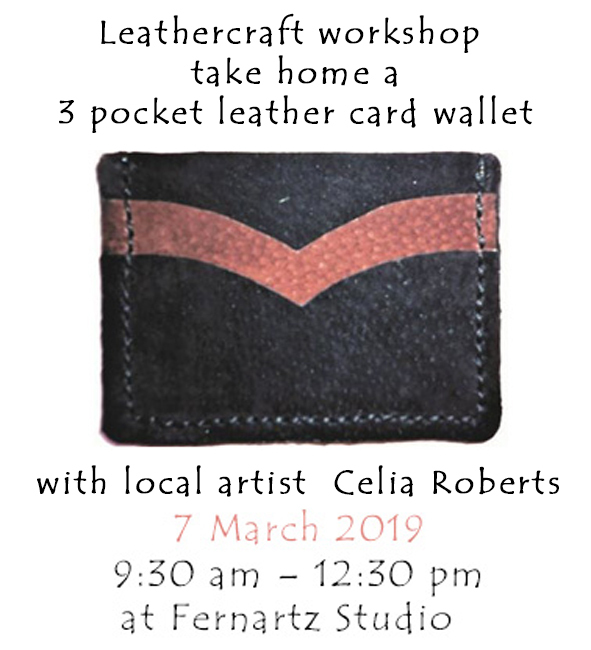 Introduction to Leathercraft workshop, take home your creation a 3 pocket leather card wallet with local artist Celia Roberts.